I can't provide a link to two of the images used in the magazine because of copyright. The cover image is of Richard Duke of York, taken from the original genealogical roll of Henry VI with two royal Protectors as supporters, L: Humphrey, Duke of Gloucester, R: Richard, Duke of York. 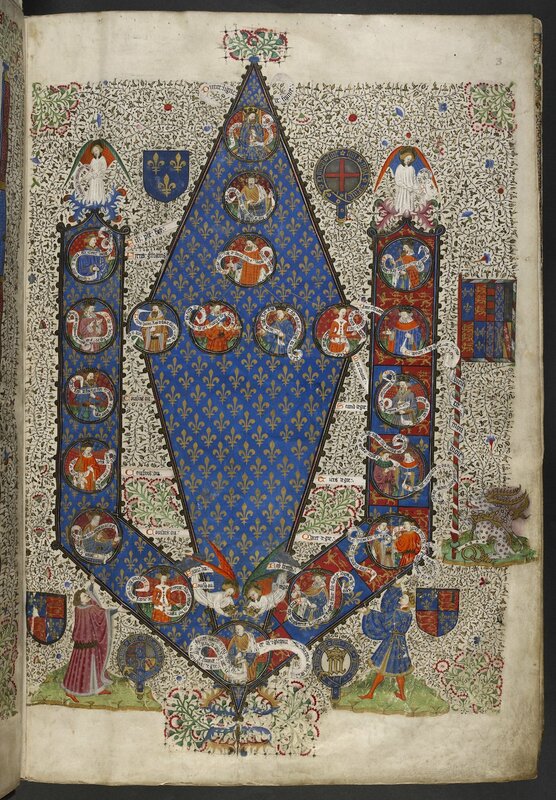 (British Library c12262-09), which is on the cover of Richard Duke of Gloucester as Lord Protector and High Constable of England by Annette Carson, used by kind permission of the author. The other image is of Richard, Duke of Gloucester as High Constable of England drawn by Geoffrey Wheeler and featured on page 38 of the above book, and used by kind permission of Annette Carson and Geoffrey Wheeler. Instead I can provide a photograph of the cover of Annette Carson's book and a detail from the cover illustration, both supplied by the author to whom I am deeply grateful. 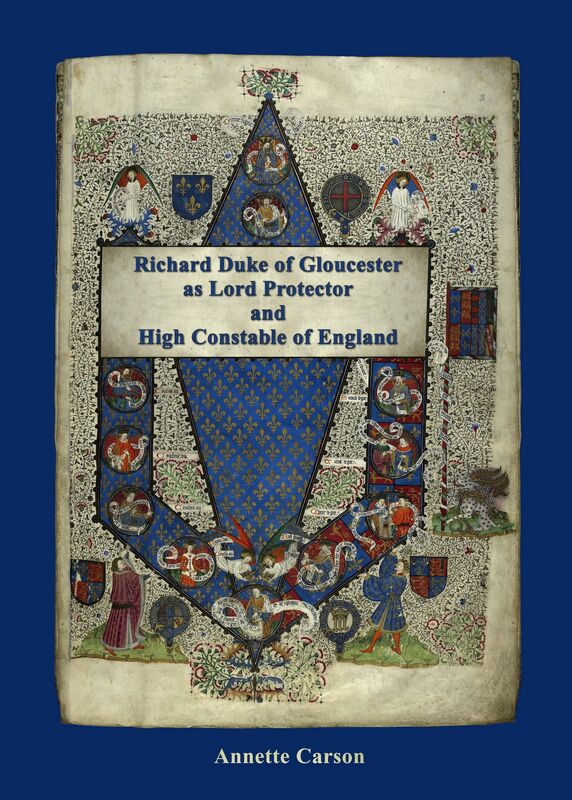 Cover of Annette Carson's book Richard Duke of Gloucester as Lord Protector and High Constable of England. 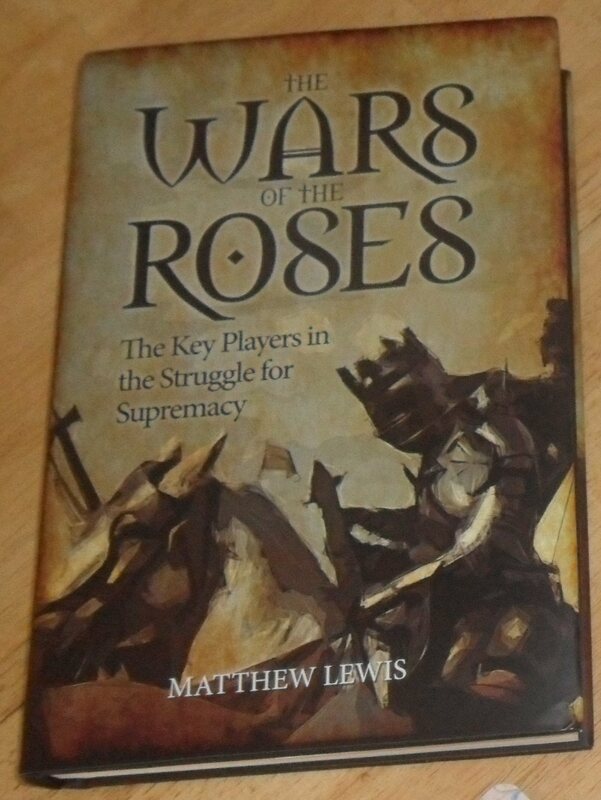 Detail from the cover of the above book.